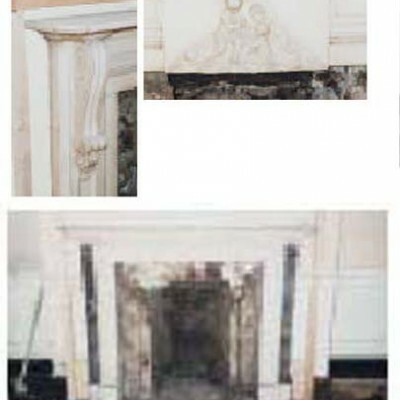 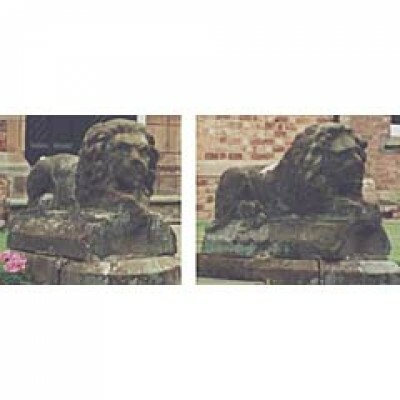 Stolen from Chipping Campden, Gloucestershire, UK on or after 19 March 2006. 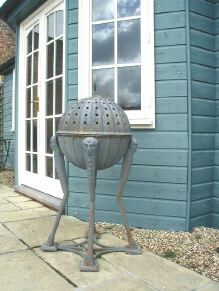 Item ONE: A cast iron, grey, spherical BRAZIER, standing on legs 1.1m tall. 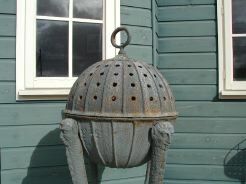 It only has three of its four legs. 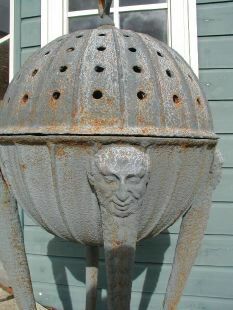 At the top of each leg is a gargoyle-like face. 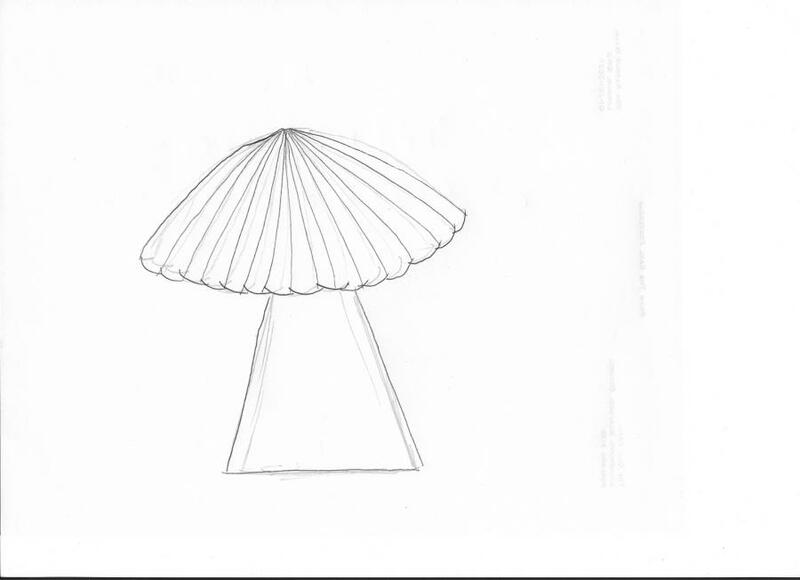 Item TWO: A pair of STADDLE STONES with fluted tops (see drawing).